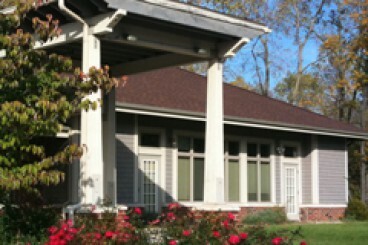 For information on programs, receiving written materials or facility rentals, please call us at (734) 528-1919. 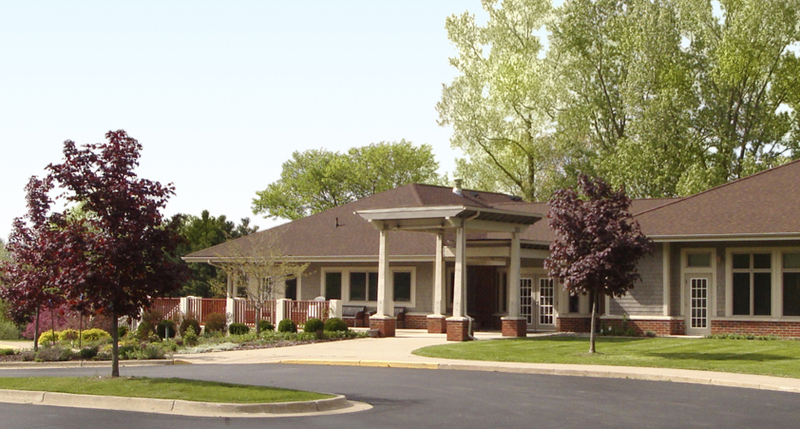 The Center is located at 5550 Morgan Road, Ypsilanti, Michigan, 48197.
is on spiritual and human development, and a constant effort toward building greater unity among all people. is to become a spiritual center, attracting and welcoming people of all backgrounds to investigate the healing message of Bahá’u’lláh, the Prophet Founder of the Bahá’í Faith. is to serve as a magnet, bringing together diverse people to solve problems through study, consultation and fellowship, and to be a center of education, information and devotion for the Bahá’ís and the wider community. This facility offers a peaceful relaxed atmosphere, perfect for relieving stress, and creating the comfort needed for effective meetings, education and training programs and retreats. 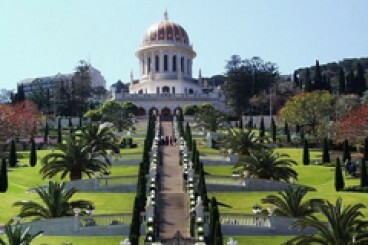 Founded more than 150 years ago, the Bahá’í Faith has spread around the globe. 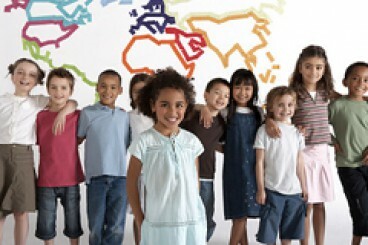 Members come from nearly every nation, ethnic group, culture, profession, and social or economic background.